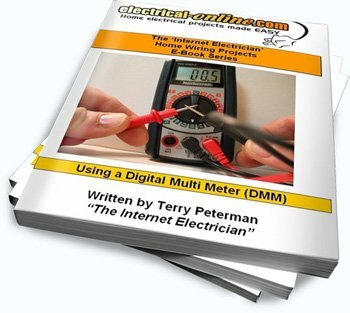 “The latest in my series of ‘Internet Electrician’ E-Books covers the use of a digital multi meter (DMM). 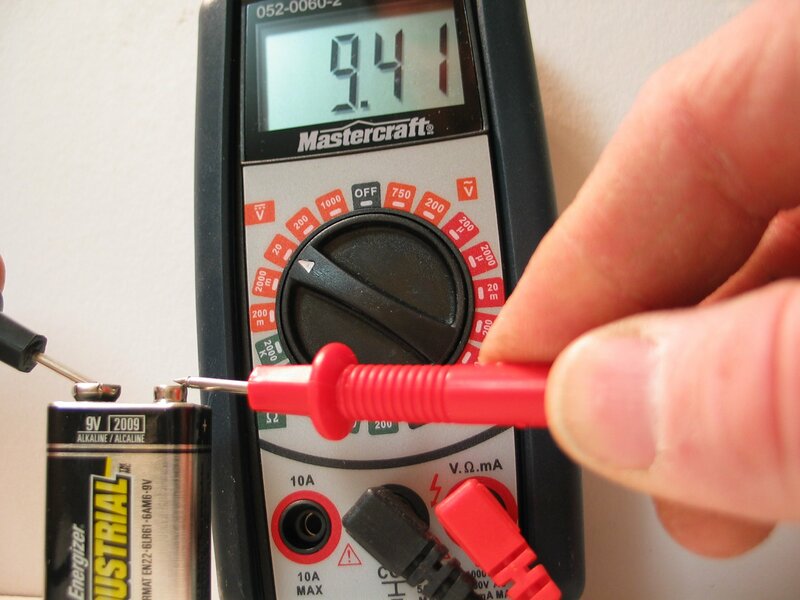 This is one of those ‘tried and true’ tools of the trade that electricians can’t imagine doing their job without”. 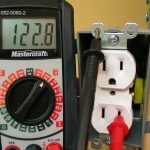 There is good reason for this – the digital multi meter is an extremely useful tool, and performs more functions than just indicating the presence of voltage in a circuit. 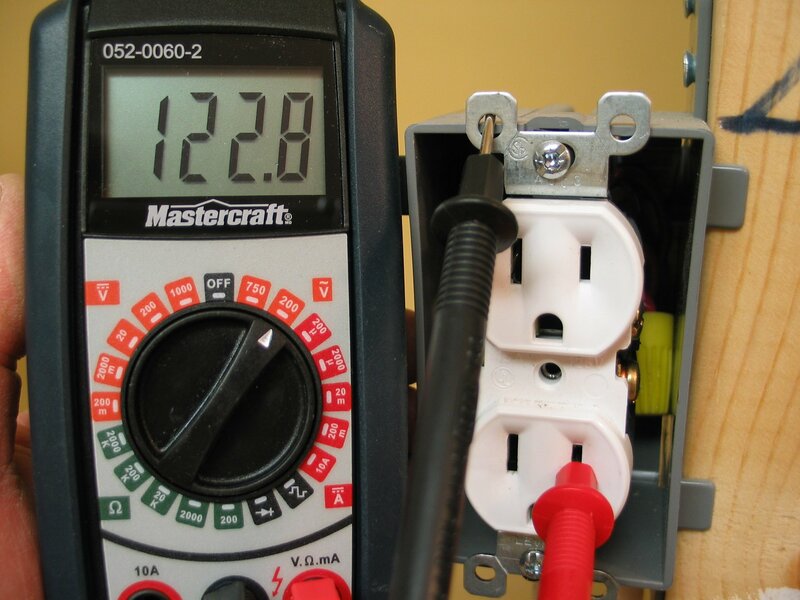 • can be used to measure the current flowing in a circuit. The problem? It can be somewhat overwhelming trying to figure out how to operate it, and more importantly, how to interpret the readings. I’ve had numerous requests from people asking for help with understanding how to correctly use this tool. That’s why I’ve developed this e-book. 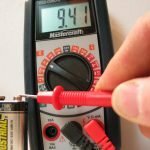 • measuring current flow in a circuit. With detailed instructions and helpful visuals, the e-book simplifies the use of this invaluable tool. Download Your Copy for only $9.99 U.S.
ADD ‘The Basics of Household Wiring’ DVD to your order and SAVE! This excellent DVD provides a complete breakdown of the basics of electricity, with step-by-step instructions and examples of wiring electrical outlets, switches, light fixtures, plus much more, in the home.